So excited our new cowhide rug arrived today, j'adore its subtle minimalism and how quietly it blends with the rest of our place. As for the Oaxacan wool rug we had in the living room(seen here), well it's been happily upgraded to our bedroom. 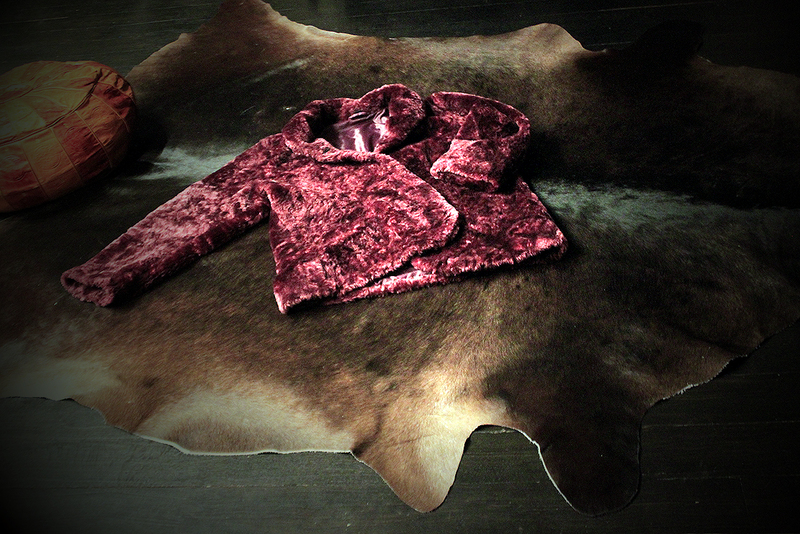 The plum colored faux fur beauty in the middle I found today at a vintage shop in Le Marais marked down from 40€ 20€ to ka-ching! 10€. 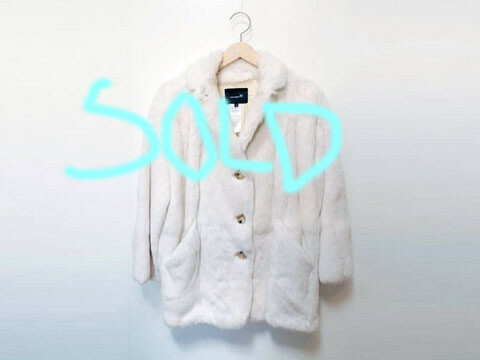 The coat's cocoon cut fits similar to the sold out 1500€ KA-CHUNK! of change Isabel Marant oversized fur coat, I just have to shorten the sleeves a bit #diy.